Motis Business Centre acquired by Motis Ireland Ltd in 2016 is situated within Cheriton Parc in Folkestone, Kent. 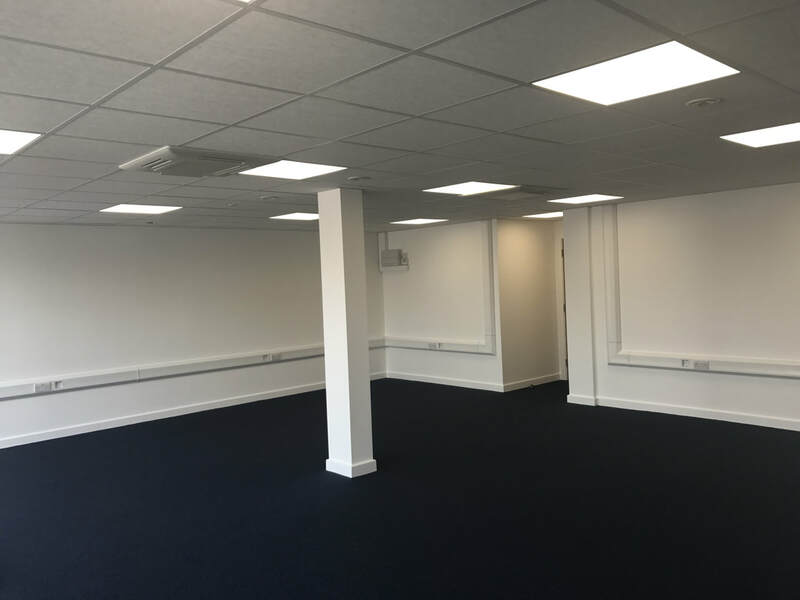 The building is in the process of being converted into high quality managed office suites with leisure facilities. The building is approximately 29,000 sq ft over two storeys and has a current provision for 169 cars. 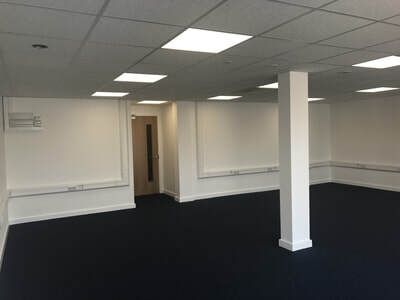 ​Motis Business Centre will not be run like an ordinary centre, the aim of the centre is to provide a range of flexible managed office suites, virtual offices and serviced meetings for not only the businesses within the centre but for the town itself. The aim to is to build a community within the centre by providing larger breakout areas with high quality amenities. ​Office suites will have the benefit of their own private entrance, fully air conditioned rooms, fresh air intake systems, LED lighting and individual electricity meters. ​We currently have a seven high-quality managed office suites from 53 sqm (570 sqft ). Offices will have the benefit of their own entrance, air conditioning, fresh air intake system and LED lighting. Businesses will also have use of shared facilities such as franking, photocopying, reception services and on-site management.